Welcome to the August 2018 Stamp and Die Release Sneak Peek Day 1 post! We are so excited to share sneak peeks of our new release! We hope you are as excited about these as we are. So let’s take a peek at the new products: This stamp set contains floral images in a loosely painted style. The largest flower consists of an outline image and two additional layering images. The combination of outline images and solid images will help you achieve a unique artistic look for your projects. Take your crafting year-round with this versatile stamp set! Designed to be useful for both card makers and scrapbookers, the bold season stamps in this set will help you celebrate the best parts of winter, spring, summer, and autumn. 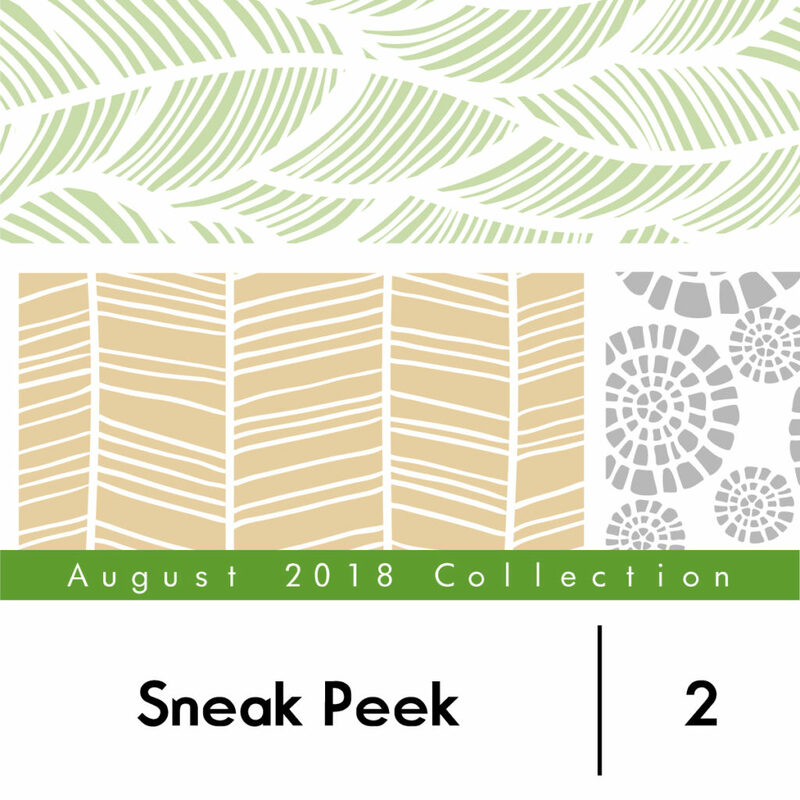 The accompanying sentiments and nature-inspired images will allow you to customize your project. We can’t wait to see what you create with this set! This stamp set is a follow-up to our extremely popular Mega Greetings Stamp Set, and lets the sentiment shine as the focus of your creation! The large words, “happy” and “you,” are accompanied by additional phrases to help you convey the perfect message on your card. This set features 14 halftone squares and rectangles for an instant one-ink gradient effect! You will be amazed at what you can do with a single stamp. 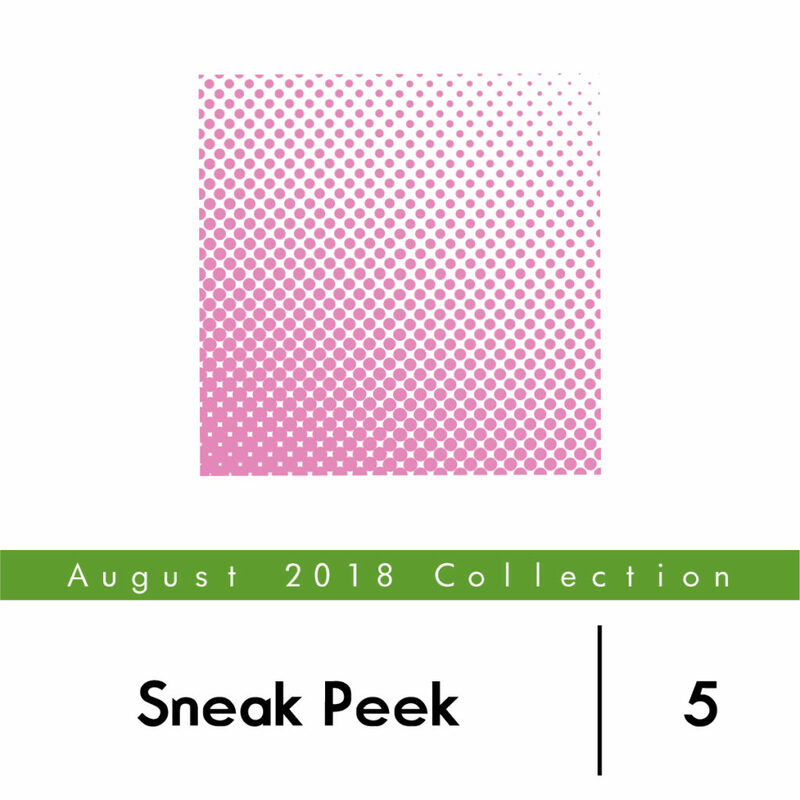 The large-scale squares/rectangles can be used to create bold patterns or unique arrangements on your scrapbook layouts, or you can use the smaller squares to create a stamped background for your cards. Let your creativity shine through this stamp set! These dies coordinates with our Mega Alphabet Dies, Party Banner Die Set, and Pocket Banner Die Set. Create custom banners and signs or use as a focal point for any project. 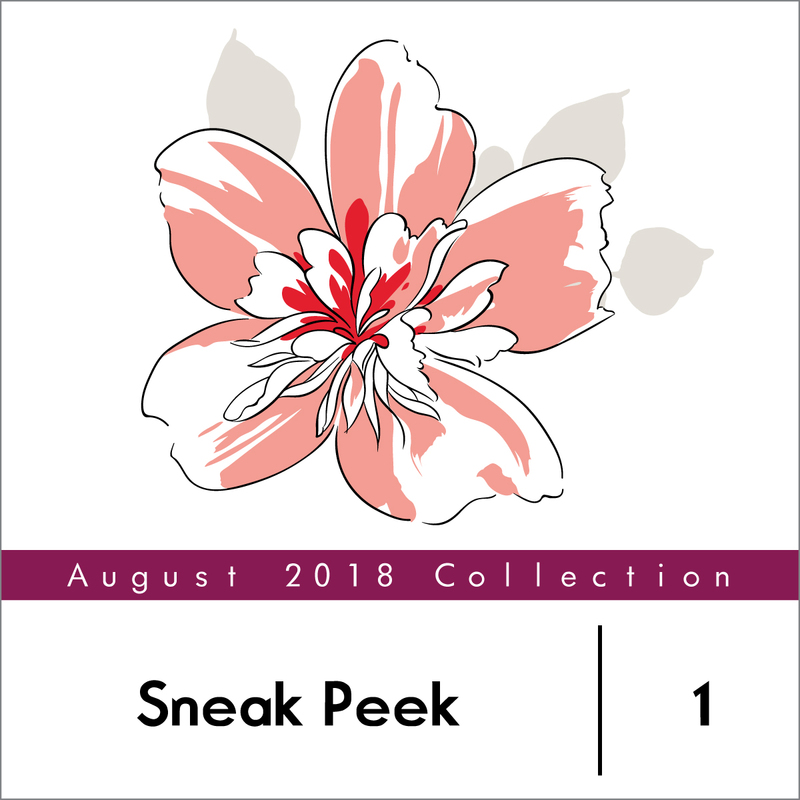 We hope you are as excited as we are about these new sets in this August 2018 Stamp & Die Release Sneak Peek Day 1 post! Please let us know in the comments which ones you are excited to see the most. 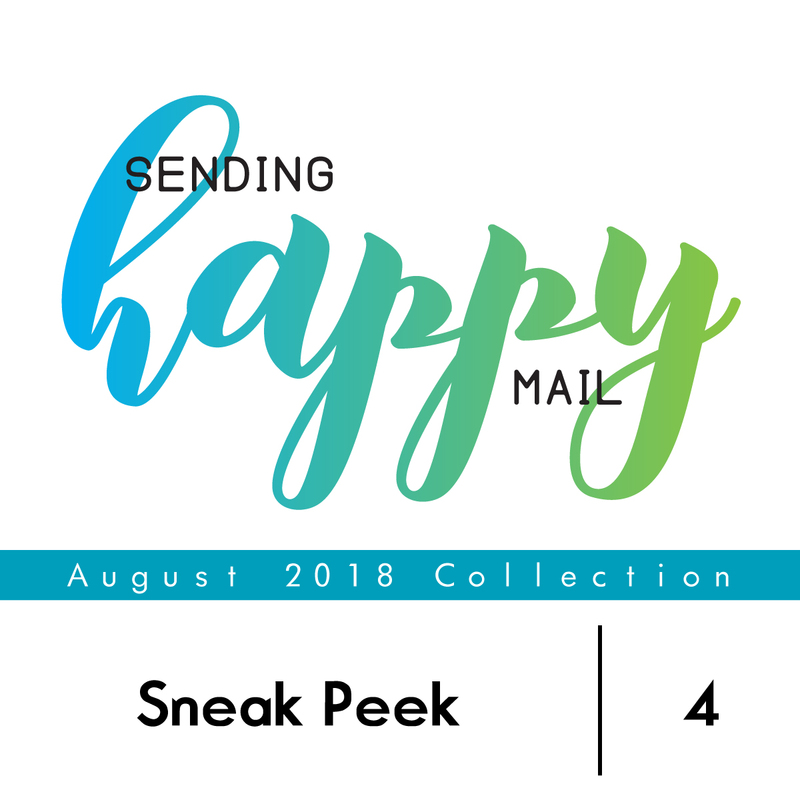 And don’t forget to come back tomorrow and join Jen who is sharing lots more sneak peeks of the new release. 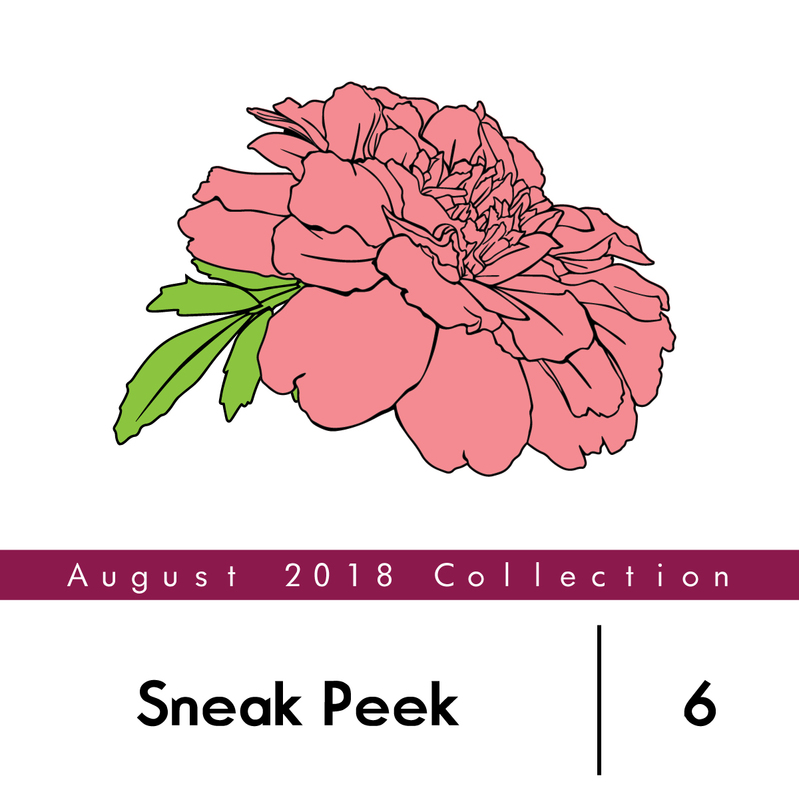 ***Our new stamps & dies will be available in our store on 08/16/2018 at 12 midnight EDT. #1 and #4! The flower is beautiful and I love big sentiments. All of it looks wonderful! Love this part, from these perks all look fab, 4,5,6 are so far looking likely to be a must add to my collection but there’s more coming I know . Thanks team. I love the two floral stamps, especially the marigold! Also like the halftime squares and triangles! Great new stuff to play with! 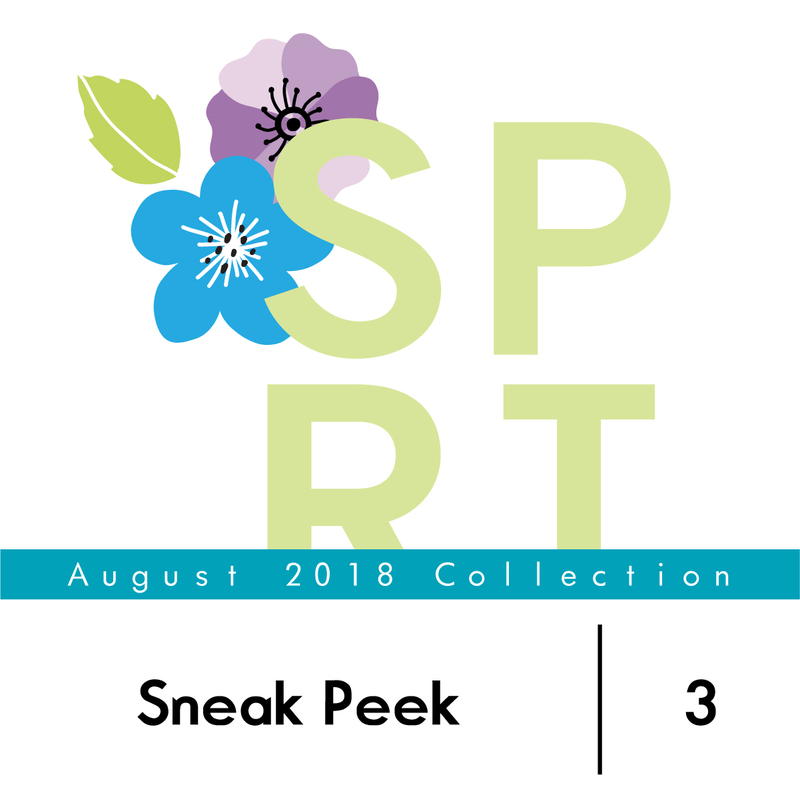 I love the floral image of Sneak Peek 1. I can imagine many ways of using it. I am also partial to Marigolds and look forward to seeing that set. SO BEAUTIFUL, a girl can never have enough flowers! #4!!! But all look beautiful! Wow!!! Love it all! It has everything you need or want! Fantastic new release! so excited to see the rest! cant wait to see the full reveal. 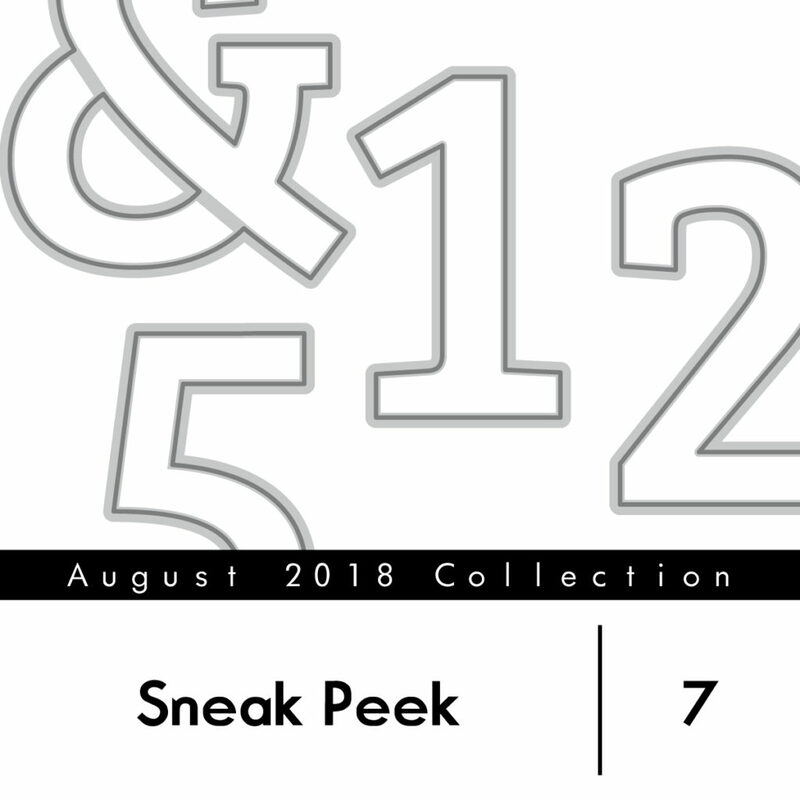 1, 2, 3, 4 &6 are the ones I am extremely curious to see more of….can’t wait for the full reveal!!! Love 1, 2 & 7. those patterns are calling!